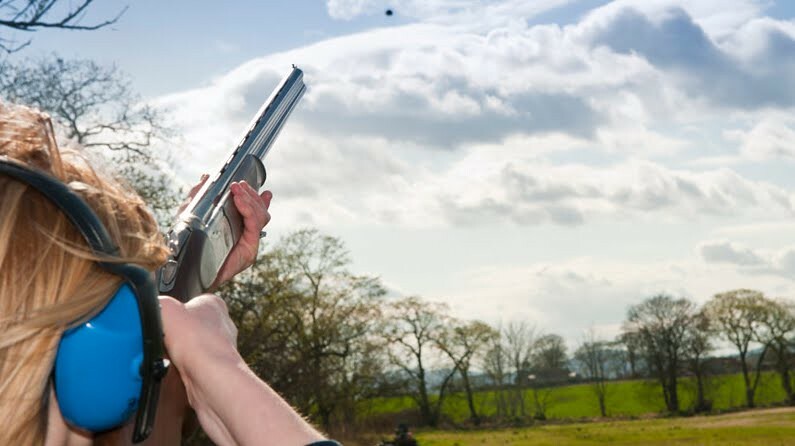 25 Clays, all equipment and friendly and patient qualified staff provided to help you get the very best of your time and clays. We hope to convert you to the sport! An exciting and heart-ulsing activity whatever your ability. If you are good we will make it more difficult and if you are a novice we will make sure you start hitting those targets. Tuition from the best instructors available, whether for fun or with a competitive edge - your choice. 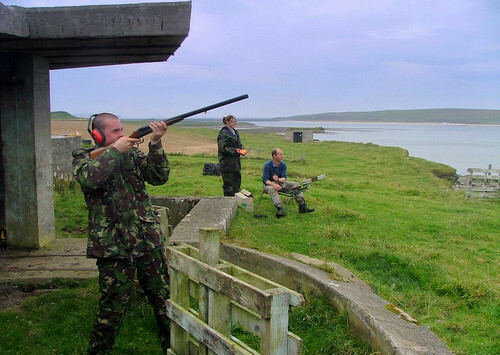 The lightweight 28 gauge shotguns used have little or no recoil making them suitable for all ages. We can make all of our stands more challenging depending on skill and are proud to have given instruction to some of the best shots in the country.